Agra Tech has developed a horizontal trussed shade structure to provide a retractable shade system. 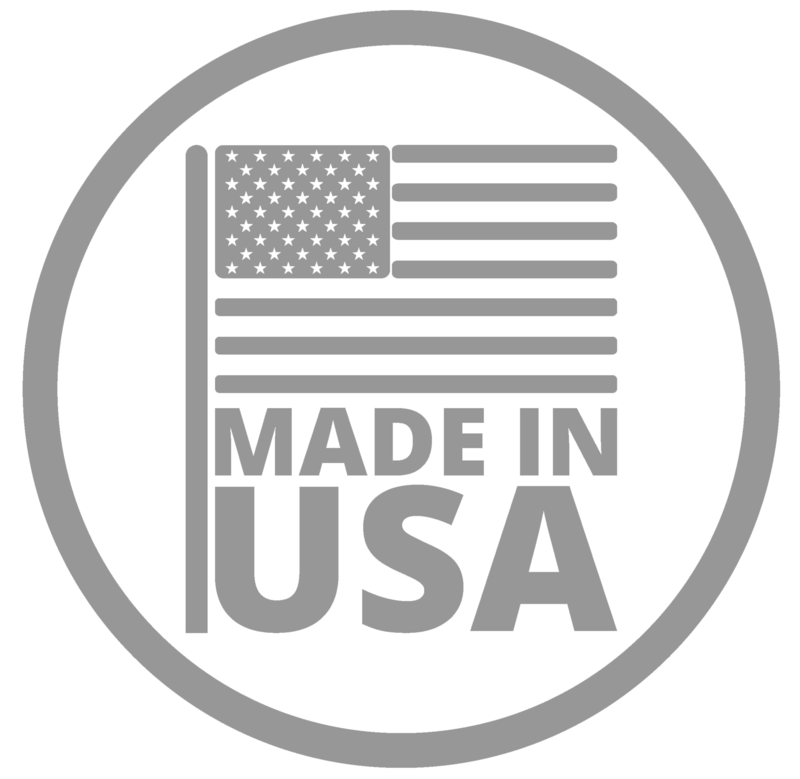 Built to Agra Tech's high standards of strength and quality. Top & Bottom chords are formed of galvanized steel tube. Webs are 1 3/8" diameter steel tubing. Multiple widths up to 42' clear span with 12' bay spacing. 30' width is standard. Trusses are 18" - 24" deep set onto 4" diameter or 4" square side columns and 2 7/8" diameter interior columns. Curtain operation is by the same reliable push-pull rack & pinion system as our indoor curtains. Stainless steel wires 18" below and 36" above safely contain fabric. Hooks on the leading edge prevent fabric from escaping over the leading edge. Racks are steel. Pinion assemblies are Dutch made. Steel channels on the truss accept the leading edge. Retractable shade houses can be opened after a rain to reduce humidity, humidity which encourages insects, fungus, and molds. Fixed black shade causes plants to grow more slowly and leggy. 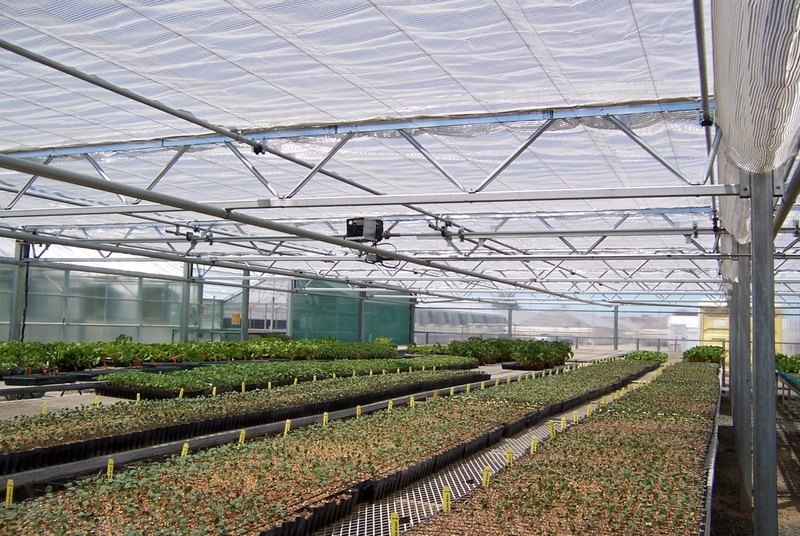 With a retractable shade system, the roof can be opened to expose plants to the optimum amount of sunlight. Just hit a button to open your roof to harden off your crop rather than having to move the plants, thus saving huge amounts of labor. Agra Tech's Retractable Shade or Trussed Shade Structure can be transformed into a truss or arch house at any time.